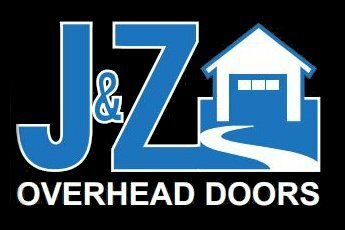 J&Z Overhead Doors is located in Conover WI. We provide reliable garage door services for residential & commercial customers throughout Northern & Central Wisconsin. We take pride in our work and provide high quality products & services at a reasonable rate. J&Z Overhead Doors sells and installs the highest quality overhead doors available. We are proud to offer products made by Safeway Garage Doors, CHI Overhead Doors, and door openers from Liftmaster. From new doors to door repair to openers, we do it all. J & Z install a new belt drive opener. It is soooo quiet. I should have done it sooner.” Nancy R.
“I went with a Safeway door. Good quality door and the service was excellent.” Bill B.